Stony Mountain Ski Area is located 11 km north of the Perimeter Highway Winnipeg on Hwy # 7 in the community of Stony Mountain. Looking for some fun and adventure? 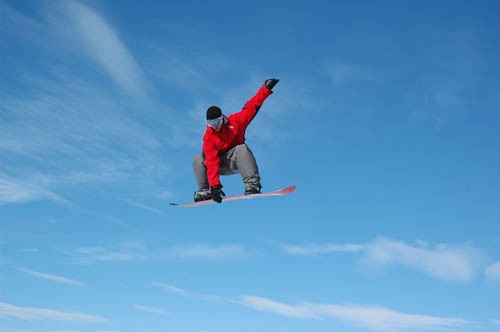 Stony Mountain Ski Area provides visitors with a fully serviced and groomed hill with 6 runs and 2 lifts. Stony Mountain Ski Area provides visitors with rentals, lessons, ski and snowboarding programs, group, school & party bookings and more.